Getting a ride home with Uber or Lyft? - AM/PM Insurance Agency, Inc.
Home > Blog > Getting a ride home with Uber or Lyft? While we were growing up, we were taught not to meet with people that we get to know through chatrooms or websites like Myspace or Facebook. We were also taught that we shouldn't get in cars with strangers. Now we have an application on our cell phones that summons strangers to pick us up in their car. Although these people have to go through a screening process by the rideshare company to ensure our safety, we should still proceed with caution. Here are a few things you can do to make sure you're getting in the correct vehicle and staying out of harm's way. Request your ride while inside: Try not to spend unnecessary time outside alone with your phone in hand. Wait with someone or wait inside until the app shows you that your driver has arrived. Confirm your ride's identity: There have been a few cases of people posing as drivers for these popular ride-share companies, but both companies give passenger's details about the driver's, their photo and car type. The Uber app gives you a complete description of the vehicle and license plate number of the vehicle that is picking you up. They even have a photo of the car model and driver. 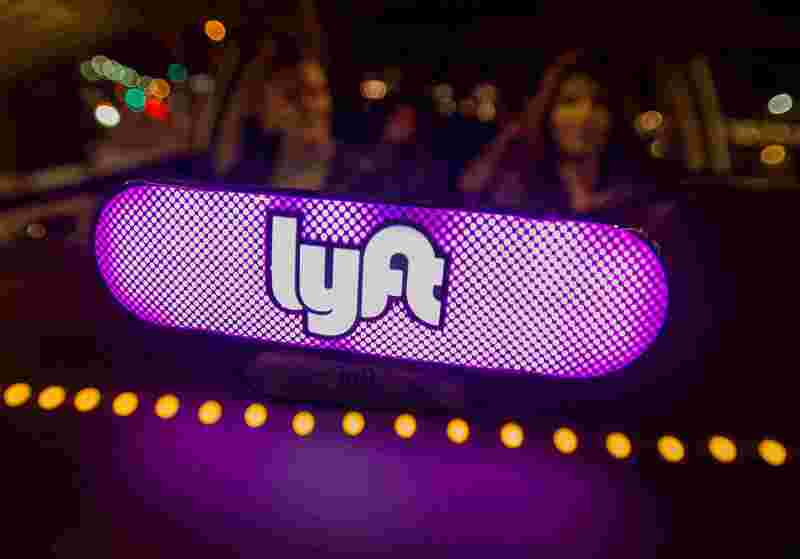 Lyft drivers have a bright, color changing, pill-shaped light (the Amp) on their dashboards that shine a matching color with the color on your app. Protect your personal information: You don't need to share your phone number or other contact information with your driver. The apps automatically anonymize both phone numbers to protect everyone's privacy. Avoid riding in the front seat if you are alone: In some rare occasions, some passengers (especially women) who ride shotgun have been subjected to unwanted and aggressive behavior like assault or groping. There was a public safety initiative by the Taxicab, Limousine and Paratransit Association regarding risk mitigation. Even though Uber/Lyft are challenging taxicab monopolies, their spokesperson, Dave Sutton, wanted to emphasize that passengers should take precaution. Give yourself and your driver personal space by sitting in the back. Share your trip info with your friends/family: There is a "Share Status" option on your Uber app that allows you to share your driver's information and location with anyone you want. There your family/friends can track your trip without downloading the Uber app. Lyft users can push the "Send ETA" button on the bottom bar to send a text to their family/friends a link to their current route and location. If for whatever reason, these options don't work for you: snap a photo of the driver's license plate or screenshot the driver's info on your app and forward that to your friend/family. Follow along on your own app's map: Open up the map in your application to follow along, note any odd route changes. We hope that these tips help you feel and stay safe while ride sharing. When all else fails, trust your instincts, if you feel like you're in an emergency situation, call 911.